Update Wednesday is in full swing today, with Google pushing out new apps for Docs, Sheets, and Slides, before moving on to some less amazing matters. Three other Google apps have been updated today (Search, Play Games, and Chrome Beta), to our knowledge – here is what’s new. The Search update brings a new card in Google Now for automatically detecting where you parked, which is a pretty cool feature. The reminders interface has also seen a minor facelift, allowing for better sorting of what you have asked to be reminded about in the past. 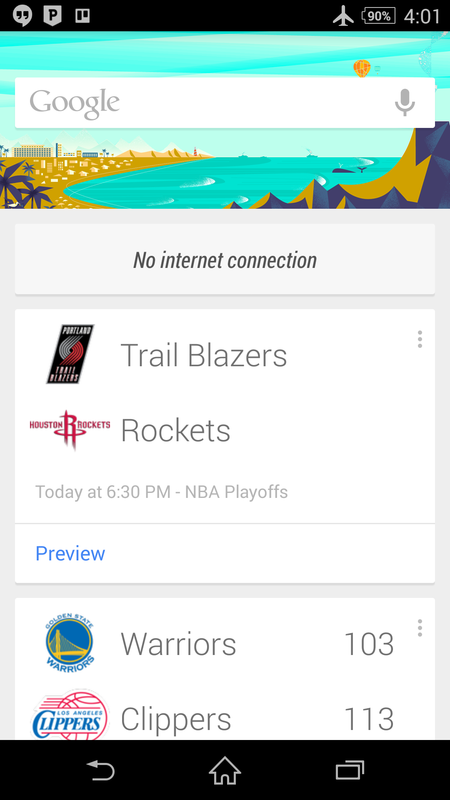 We have also noticed (the hard way) that there is a redesigned look for when you are offline and using Now. The other changes are not too major — find the full list of modifications, courtesy of Android Police, right down below. 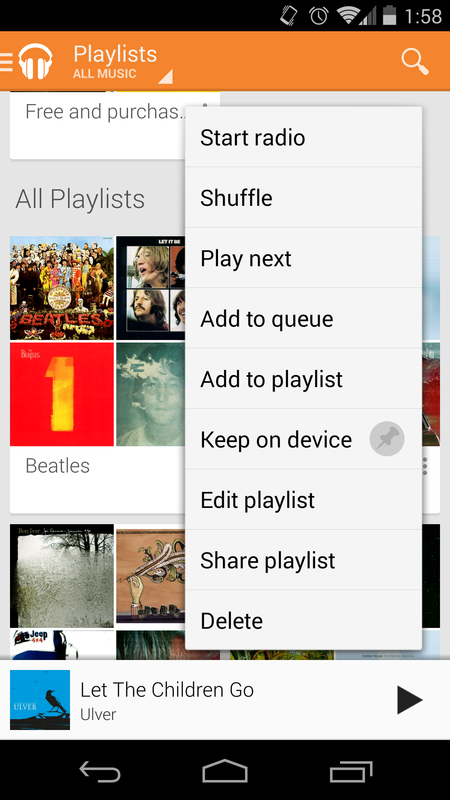 So you have a bit more control over playlists on your device. You can change the name and description now (you could already manage the songs). If you want to share your creation (with a link), the app lets you do so via whatever means you want. 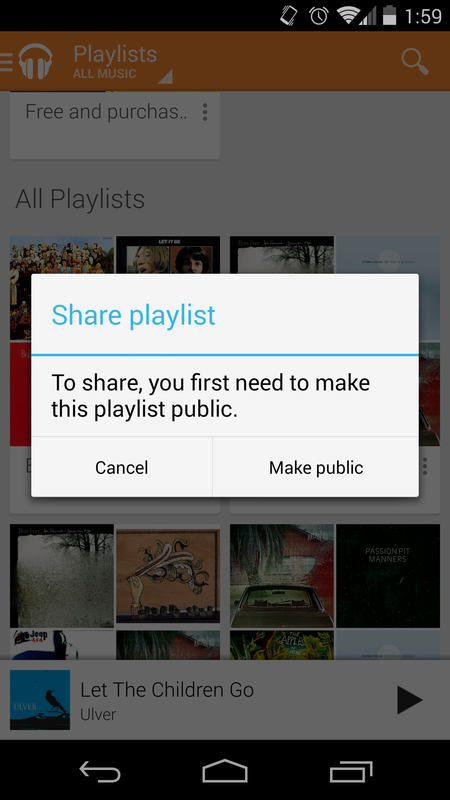 The playlist has to be made public first, but the app prompts you. Google’s social gaming app has received an update allowing players to “see requests and gifts from friends all in one place,” and some minor UI enhancements are to be had, of course. We’ve got an APK on hand for this one as well, so the sideloaders among you can help yourselves. Bugfixes, that’s all. To quote Google’s blog post, the update contains “stability, accessibility, and cast fixes”. The APK can be found below, but the update is likely live for all on Google Play.